Illus. in full color. Nicky's mom is making so much stew that he is allowed to bring a friend home for supper. 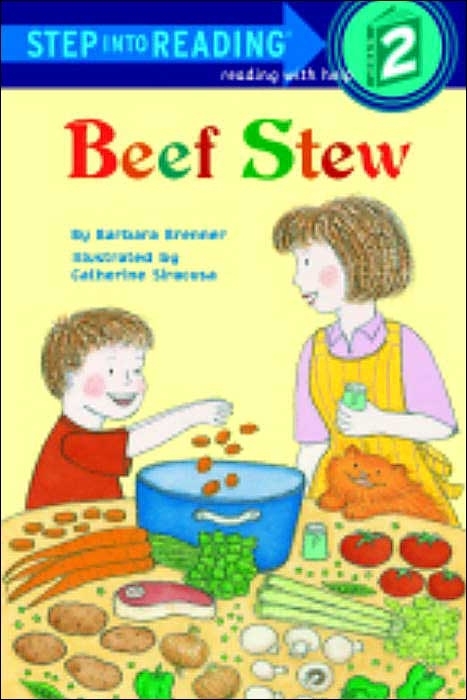 But his best friend Alec can't come, and Carla won't come--she hates beef stew. So Nicky begins a funny, frantic quest for someone to share his favorite dish. 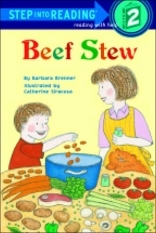 About Barbara Brenner (Author) : Barbara Brenner is a published author, creator, and an editor of children's books. Some of the published credits of Barbara Brenner include Color Wizard, The.